I recently tried out the Fit First Time service at Jeanography and, I have to say, if you're a fussy bean like me when it comes to finding a pair of jeans that you like then this is worth a try. Upon registering with the website, you're asked to pop in your body metrics and personal preferences. You're then asked to pick 1-3 pairs of jeans - I picked out three I liked, but if you can only find one or two then the stylist will help you pick another two based on the information you've already given them. I went for three pairs of Hudson jeans - the super skinny crop in Vice Versa, the signature skinny in suede rose and the super skinny in black. The stylist then gave me a quick call to make sure I was happy with my choices and then, the next morning, they arrived at my flat. 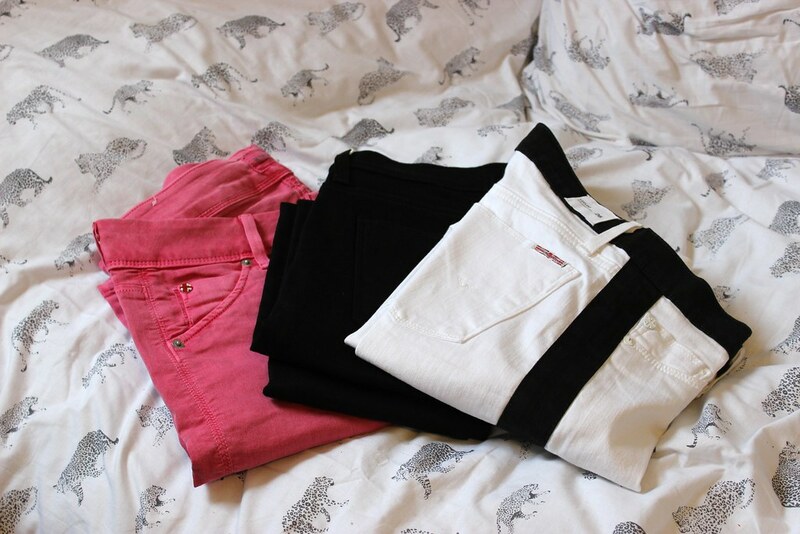 Once the jeans have arrived you get seven days to decide which pair, if any, you'd like to keep. I decided - after a lorra lorra deliberation - to go for the Vice Versa jeans. The other two pairs were then picked up the next day to be taken back to Jeanography. The whole process, including delivery and returns, is free and you're only charged for the pair(s) you keep, so if you decide not to keep any then you're not out of pocket! All in all, I was really impressed with the service - I'd definitely recommend it to anyone who's looking to invest in a nice pair of jeans but doesn't enjoy the kerfuffle of trying to work out if you like them or not in the space of a quick changing room visit. 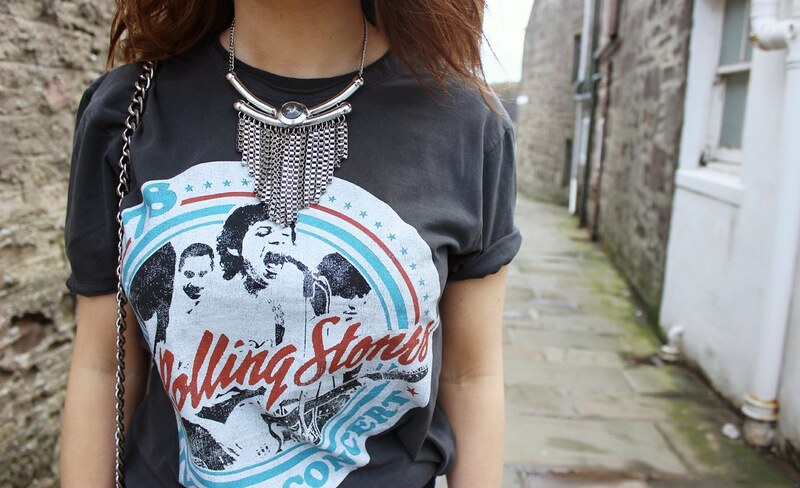 Absolutely adore the tee. Love the jeans too! Great contest. I love your outfit! Especially your boots!! You really do have amazing style! I'd just love to be able to raid your wardrobe. THESE JEANS. NEED. WANT. LOVE! Ha! I absolutely love your blog, your style is perfection. this look great, very casual but cool. I love the necklace in combination with the shirt and the trousers! That is such a good idea, I have not found a pair of jeans that fit well for years! I might have to give this a go! 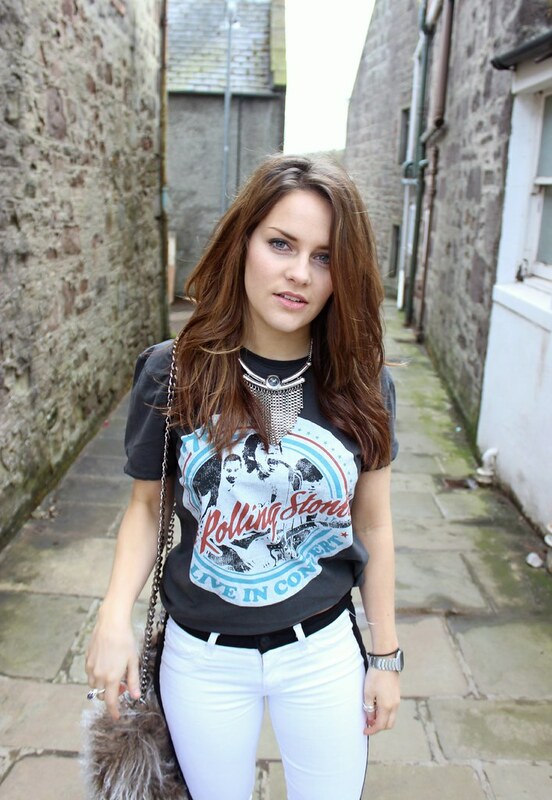 In love with your blog and your jeans - amazing giveaway! Crop top and white buckle sandals - Essex Inspired Outfit! Beautiful! Love this look! Kissses!